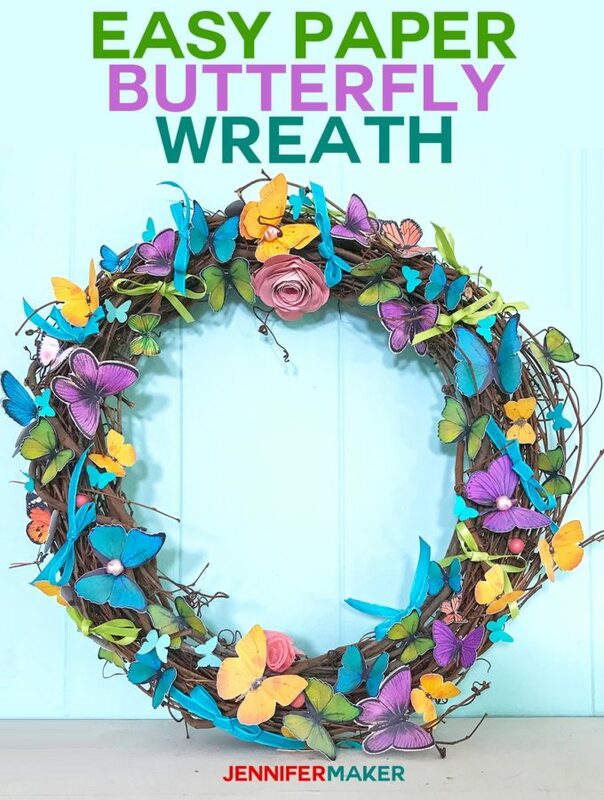 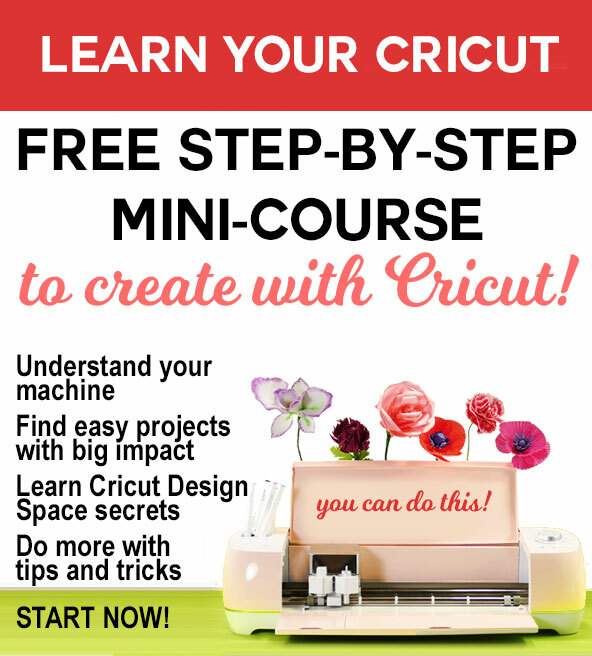 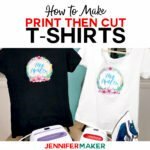 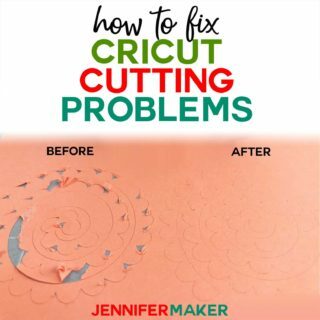 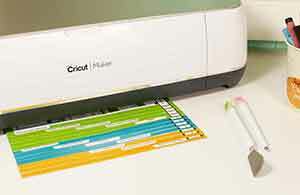 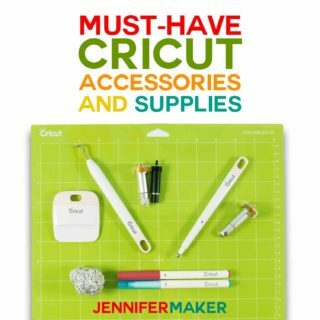 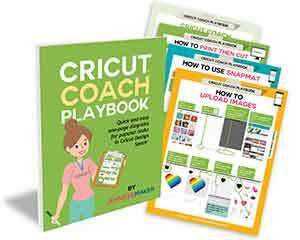 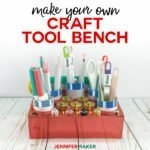 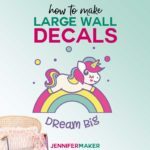 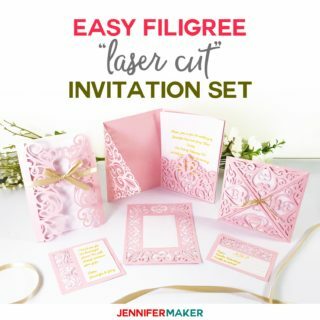 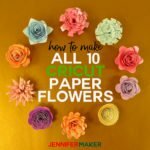 What Cricut Accessories Do You REALLY Need? 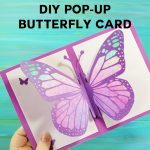 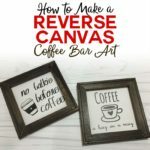 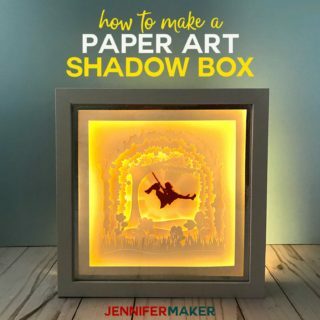 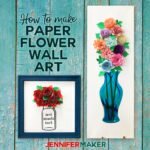 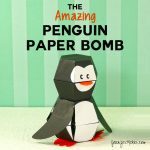 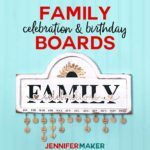 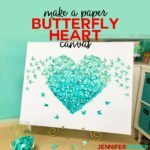 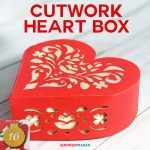 Shadow Box Paper Art Template to Customize! 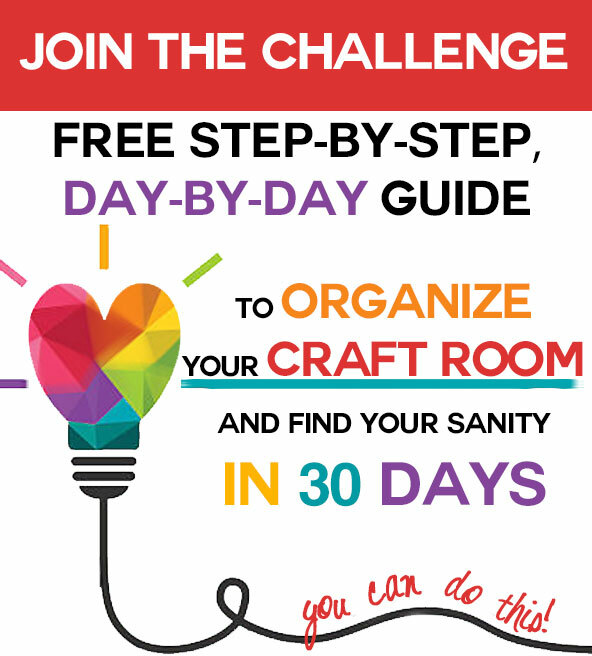 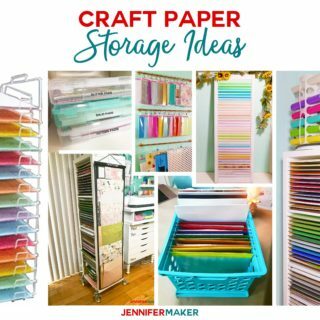 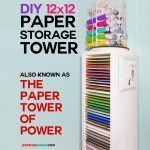 Craft Paper Storage Ideas: The Best Organization Solutions! 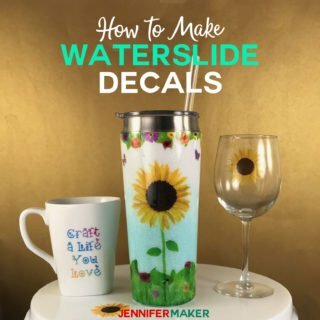 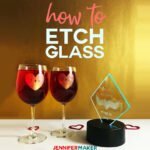 How to Etch Glass the Easy Way! 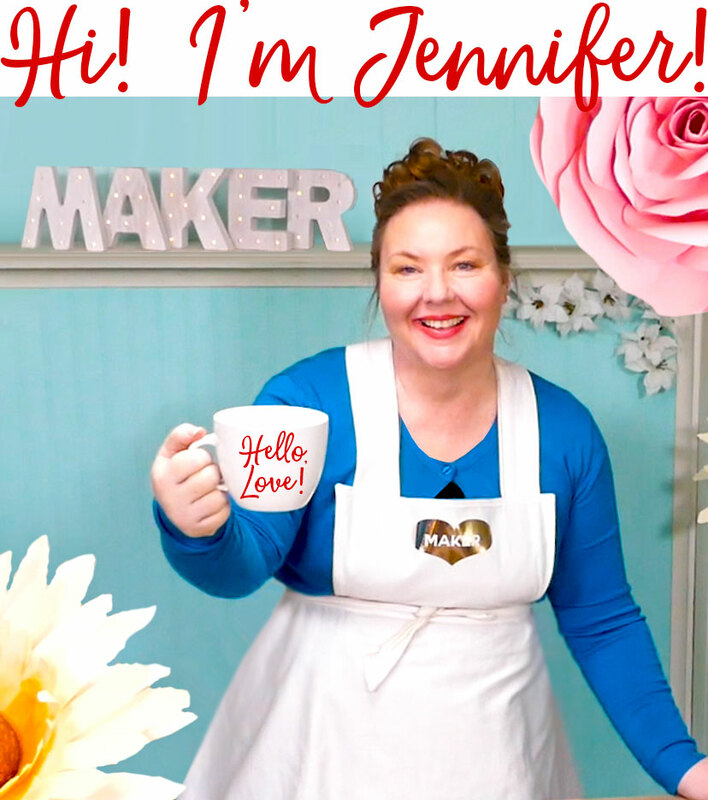 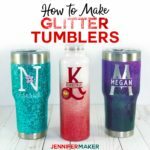 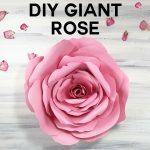 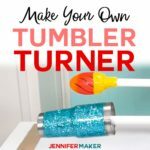 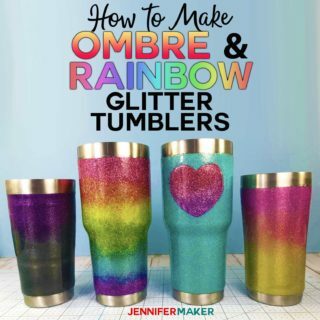 DIY Tumbler Turner: Two Cheap Ways to Make One!